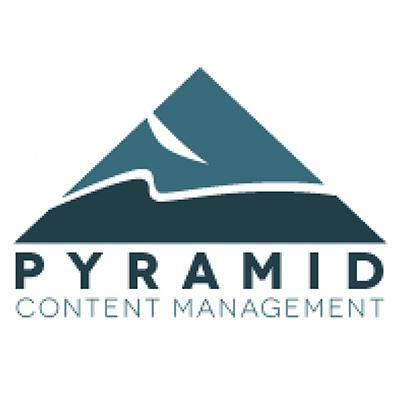 Information and updates about the Pyramid Website Content Management System offered and maintained by Radar Hill. As we prepare for tomorrow’s Google workshop, here is this month’s collection of useful tips, reviews, and links of interest. Professional Drain Scopes & Repair. Call Now And Receive $25 Off! The reason Google gave for disapproving it? Their Guns & parts category. It seems the Scopes part triggered their anti-weapons filter.